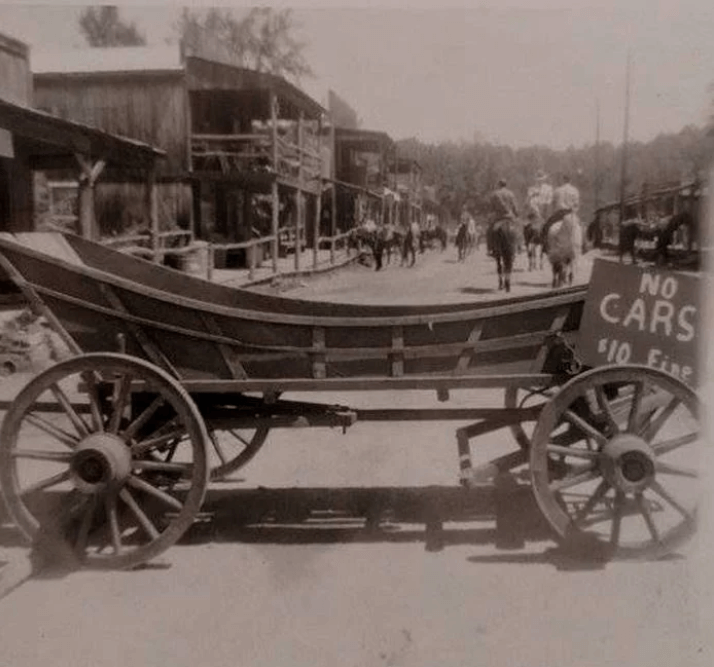 Have You Heard of the American Town That Banned All Cars! With an impressive population of ~108 people, Love Valley of North Carolina has been able to pop up on many tourists’ radars for one reason – all cars are banned from entering the town. Founded in 1954 by Andy Barker, Love Valley was built to serve as both a Christian community & a cowboy community. Today, Love Valley exists to bring the feelings and culture of the ‘Wild West’ to the East Coast, where people can ride horses, light fires and celebrate Western styled festivals. Since its founding, cars have been banned from the town. Love Valley was incorporated in 1963, 9 years after Barker has originally founded it. Love Valley features a general store, a saloon, hitching posts, and rodeos as a way to model the Old West towns featured in many Hollywood films! 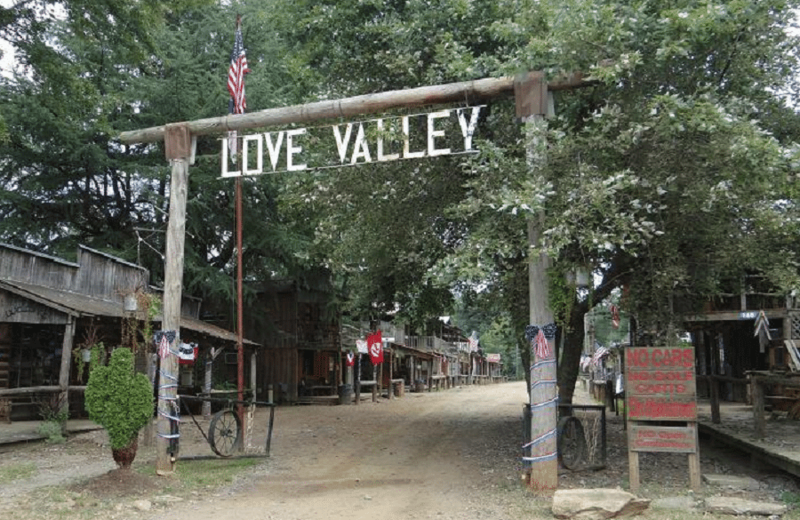 The town had gained popularity during the 1960s and 1970s, when it hosted its “Love Valley Rock Festival”, which many complained attracted drug addicts and other types of troublemakers to the area. Today, with a population consisting of 17 households, and 9 families residing in the town, Love Valley’s reputation had significantly improved. People now consider it one of the best spots for horse-lovers, as it offers many horseback riding trails in the surrounding Brushy Mountains! Vehicle Protection Designed to Save You Thousands. Introductory Maintenance Included with All Plans! Does Love Valley Prove We Can Survive Without Cars? While it surely isn’t the lifestyle that many of us would choose to live, Love Valley definitely does prove that some Americans can definitely live their everyday lives without the assistance of a vehicle. According to statistics by the US Department of State, 85% of American households own a car that they use as their main method of daily transportation. 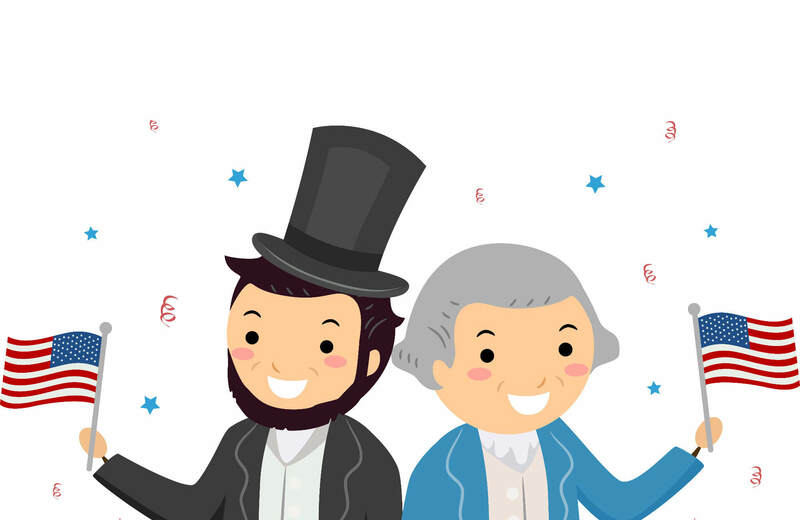 We as Americans have become extremely accustomed to our means of transportation, and it’s likely that many Americans would consider living without one “impossible”. While a car-free lifestyle is definitely simpler, it’s also much more difficult when you take into consideration the amount of care and maintenance that needs to be provided to horses. In addition to the amount of care horses need, it becomes even more difficult once the weather is taken into consideration as well. If You Love Horses & the Wild West – Valley of Love Is for You. Leave your cars behind and get ready to rely on horses to bring you down the hundreds of miles of trails that surround the town. The residents of Long Valley definitely don’t want nor need cars and subscribe to a simpler way of life. 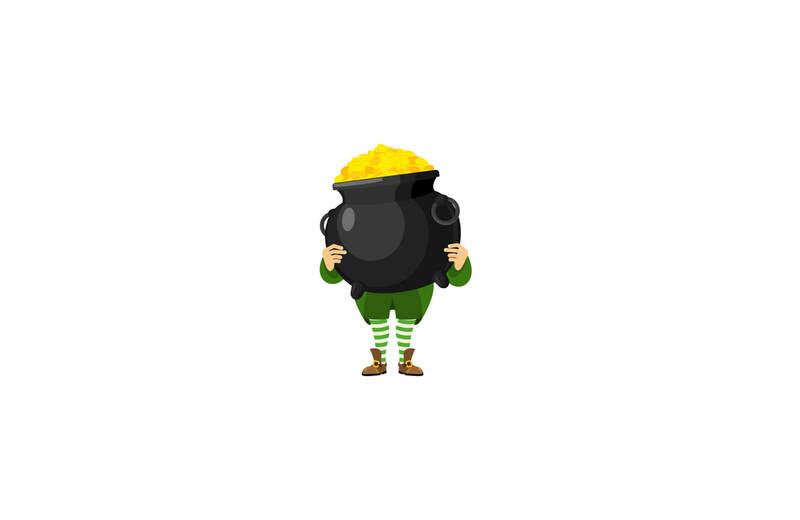 A huge benefit of this life style is that it is very environmentally friendly(this town encourages the roots of their heritage, they value their environment and will continue to up hold this tradition for many years to come). With that said, the fuels that cars burn are absent from both Long Valley’s air and its resident’s lungs. 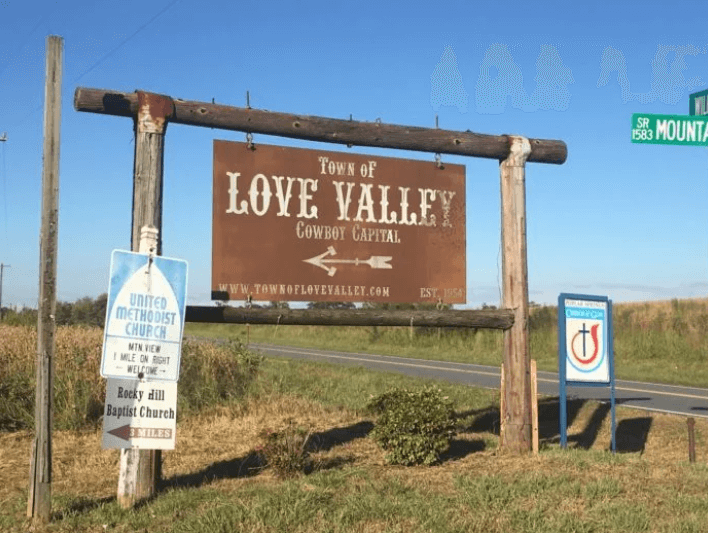 While it will definitely be quite the transition, most tourists will be able to reunite with their cars once their trip to Love Valley, NC is over. If you’re like most Americans, you probably wouldn’t be able to give up your car for more than a couple days. Thousands of Americans enhance their driving experience by taking advantage of the savings and benefits that DriveSmart’s Ultimate® Savers Club offers, which include roadside assistance, exclusive discounts, and up to 50% savings on all covered repairs done on their vehicle.